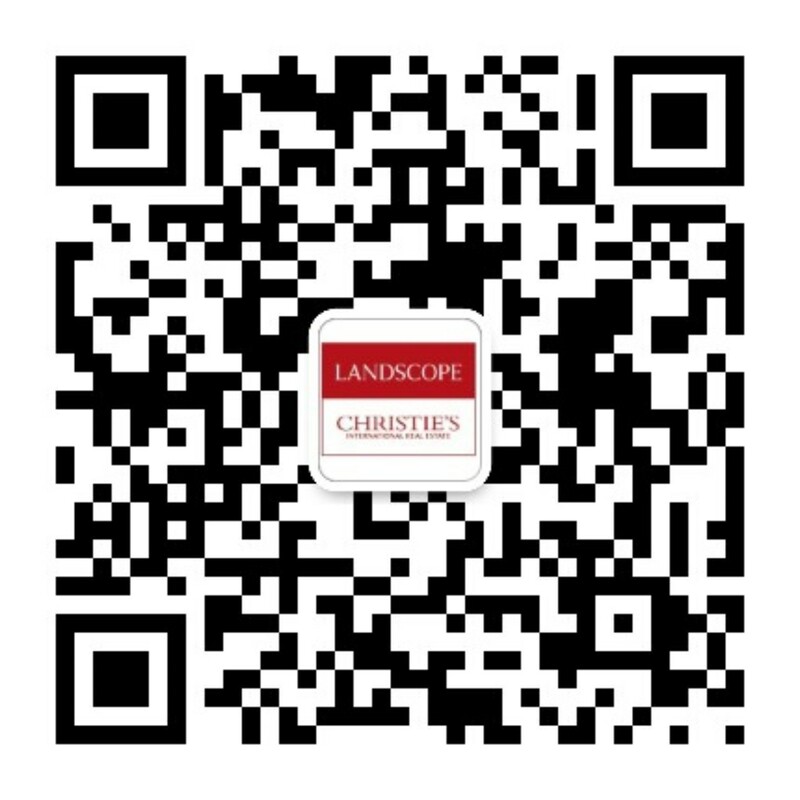 Landscope Christie's in partnership with Mitsui Fudosan Realty will host the 5th exhibition of Tokyo investment properties on June 16 & 17. Affordability - Tokyo is an economic powerhouse, and while Its GDP per capita is comparable to Hong Kong, prices per square foot are considerably less for high-quality real estate with growth potential. Depth - While Tokyo is Japan's economic engine it also represents one of the biggest cities in the world and it offers a depth of choice for property investment unrivalled in Asia. Momentum - Tokyo's renaissance and growth is highlighted by the major sporting events that will take place in the city in 2019 (Rugby World Cup) and 2020 (Olympics), which is driving development of infrastructure and real estate in the city. Yield - The depth and breadth of the Tokyo real estate market offers a wide range of relatively high yields to meet the investment targets of individual to institutional investors locally and from overseas.